The best holiday gift is the gift of soccer. Give your loved ones something they will always remember. 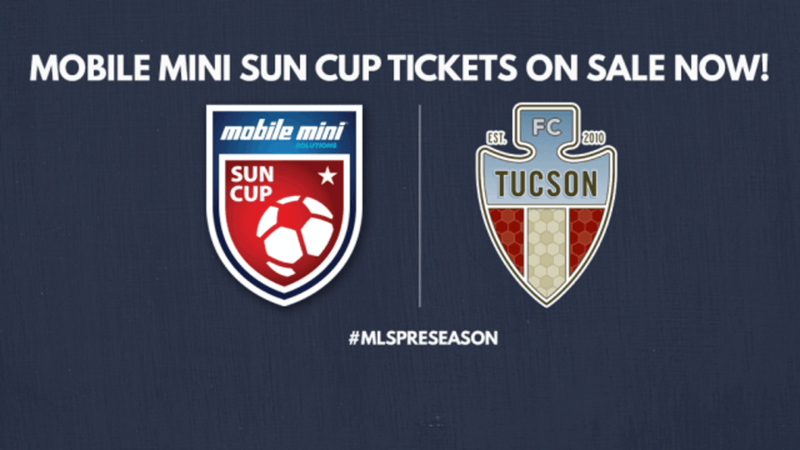 Buy your 2018 Mobile Mini Sun Cup tickets today! Click here to buy now.